If you’d thought that this might be one of the classic novels to skip, think again: Bonnie Langford, in her debut performance for the range, shows how it should be done. 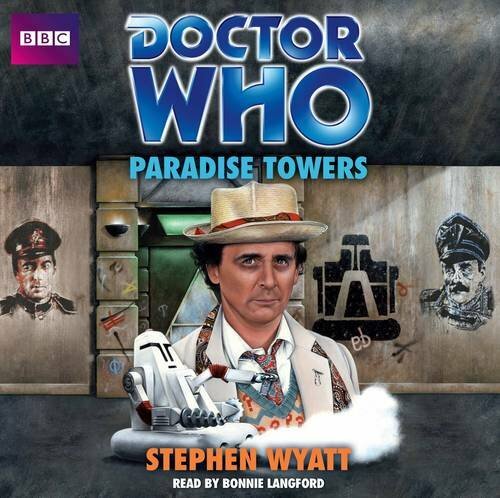 Stephen Wyatt’s novelisation of his season 24 story reinstates quite a bit of the material that was excised from the TV version – as is pointed out in the onscreen text on last year’s DVD – and alters the setting of the Towers themselves: they’re now an asteroid, rather than just a rather unfortunate high-rise building. 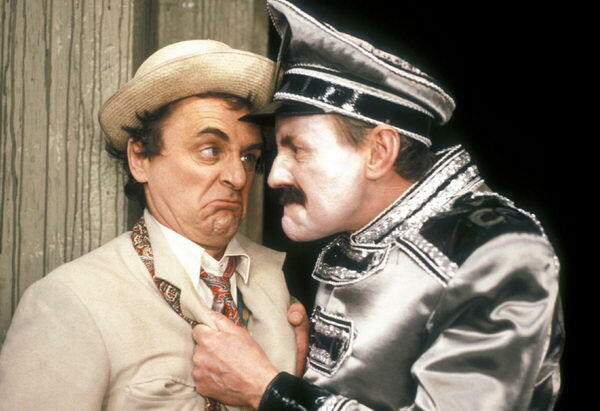 It’s not one of the best Doctor Who stories, let down in part by its on-screen presentation, and an over the top performance by Richard Briers as the Chief Caretaker. But Langford emulates the vocal traits of the various actors to provide what almost feels like a full-cast radio drama, aided by the usual excellent effects from the AudioGo team. Her Mel has the character’s perkiness, compared to her natural narration voice, while you can hear the vocal idiosyncrasies of Judy Cornwell and the other Rezzies, although she adopts an American accent for Pex that fits the character as written in the book rather than the unusual interpretation on screen. P.S. A particular shout-out to Alister Pearson for a terrific expanded cover!